I’m a huge fan of “effortless chic” looks… In those, I try to take casual to the next level by combining dresses that look great but are also wearable during the summer. This one is from Zara and goes perfectly with very simple accessories such as this sandals from Asos. I hope you enjoy this latest post and wish you a great Monday! 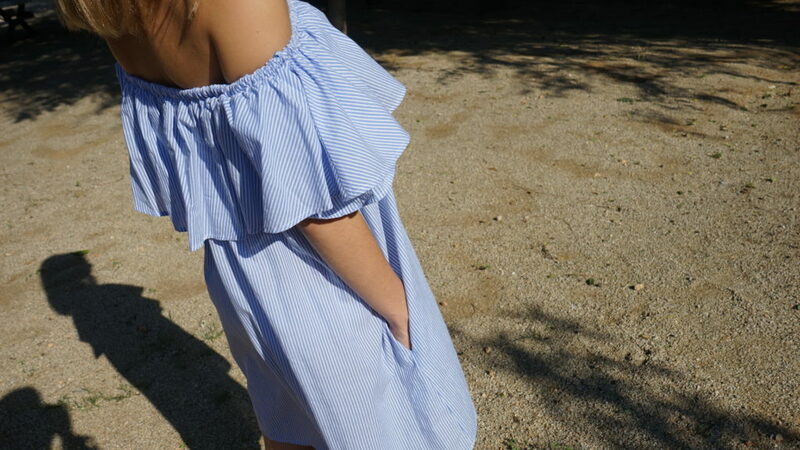 Soy una apasionada de los looks effortless chic, en los que trato de llevar mi estilo casual al extremo, combinando vestidos tan bonitos y ponibles durante el verano como éste de Zara, con accesorios tan simples como mis sandalias de Asos.